You hop in your vehicle, turn the key and then the dreaded …“Click” “Click” “Click” “Click” …or worse, nothing at all. 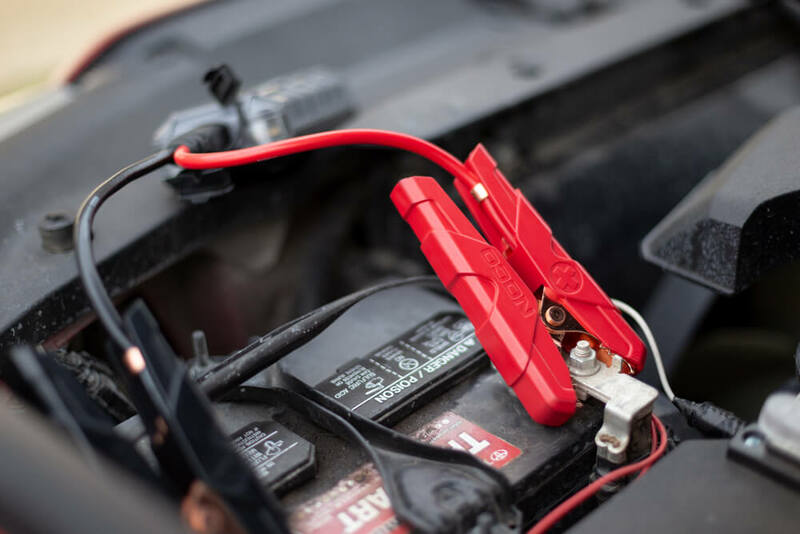 Time to pull out your jumper cables, or call a friend, get a quick boost to be on your way. 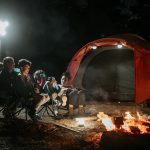 But what if you’re alone… with no cell reception? You could be stuck a while waiting for help. Or you could just boost yourself, and be on your way. 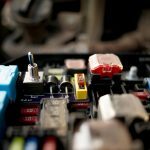 With our vehicles today running extra lights, fridges, and other accessories, if left on too long, you could be faced with a dead battery. 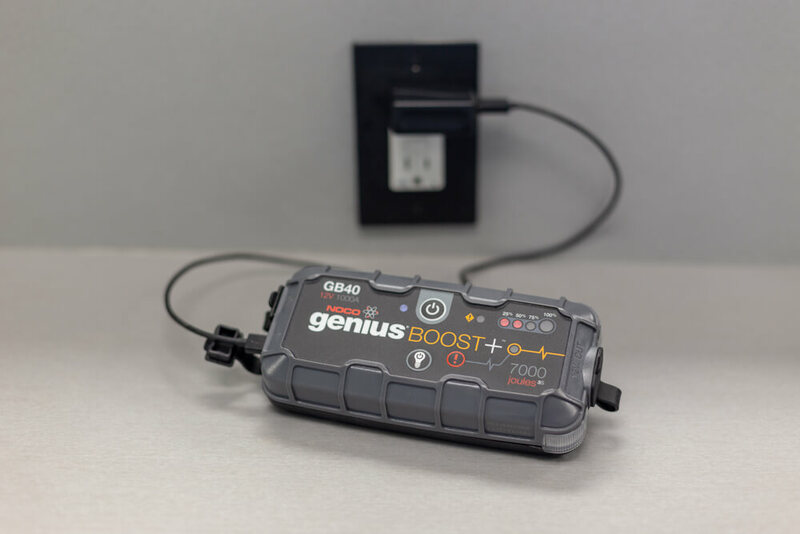 A portable jump starter could not only come in handy for yourself but others that may need a boost as well. 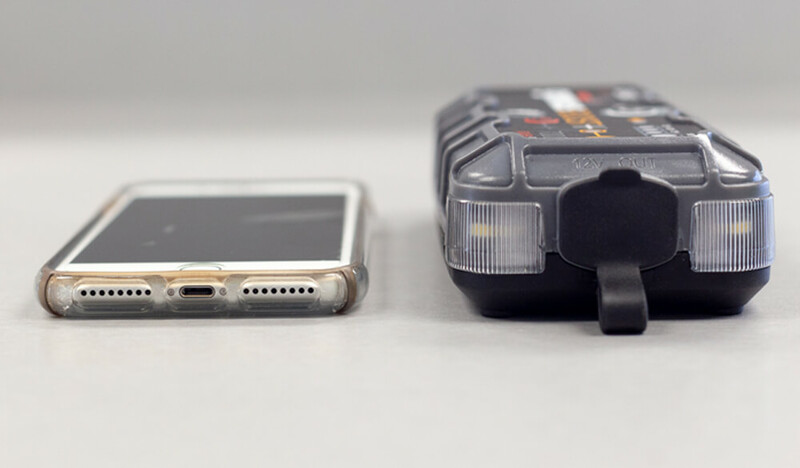 WHY USE A LITHIUM JUMP STARTER? 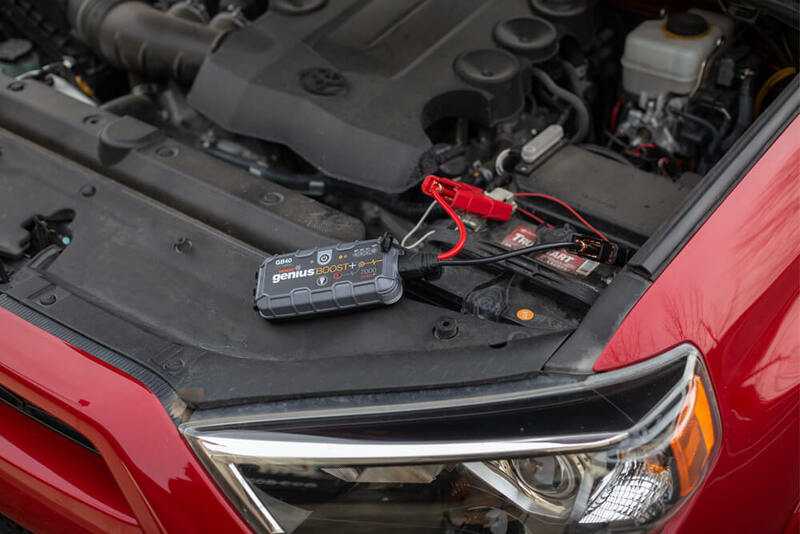 Lithium ion units are roughly 80% smaller than traditional Lead-Acid battery jump starters. Packing the NOCO GB40 with you is easy, only weighs 2.4 lbs and slightly larger than an iPhone 8+ you can fit it almost anywhere in your vehicle. 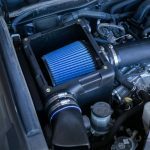 The unit will hold its charge for over a year with minimal power loss. When needing to charge, the universal 2.1A Micro USB in port makes charging up easy. 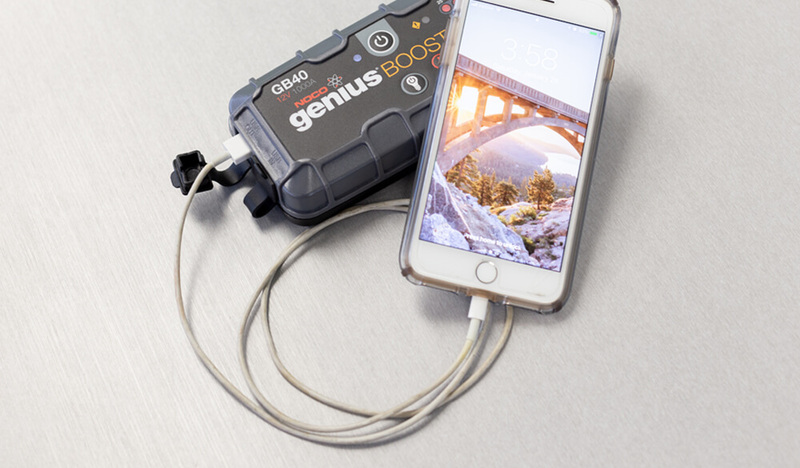 The NOCO Genius Boost has a 2.1A USB out, perfect for charging USB devices (tablet, phone, GoPro, etc.) on the go. 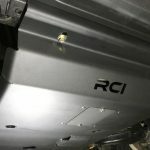 Attach both Boost clamps to your vehicles corresponding battery terminals. Truly idiot proof. 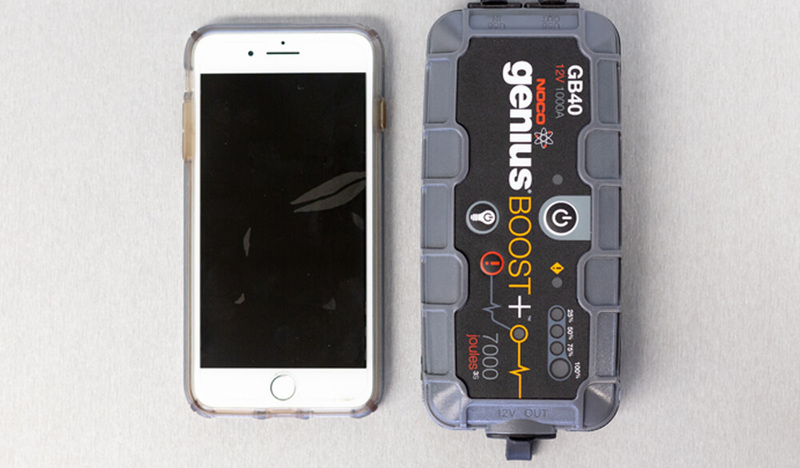 The NOCO Genius Boost has safety technology that provides spark-proof connections and reverses polarity protection in case of a backward hook-up. NOCO clamps are reinforced with all metal construction, no-melt and smoke-free. Press Boost’s power button. The LED lights will chase showing the charge level of the unit. 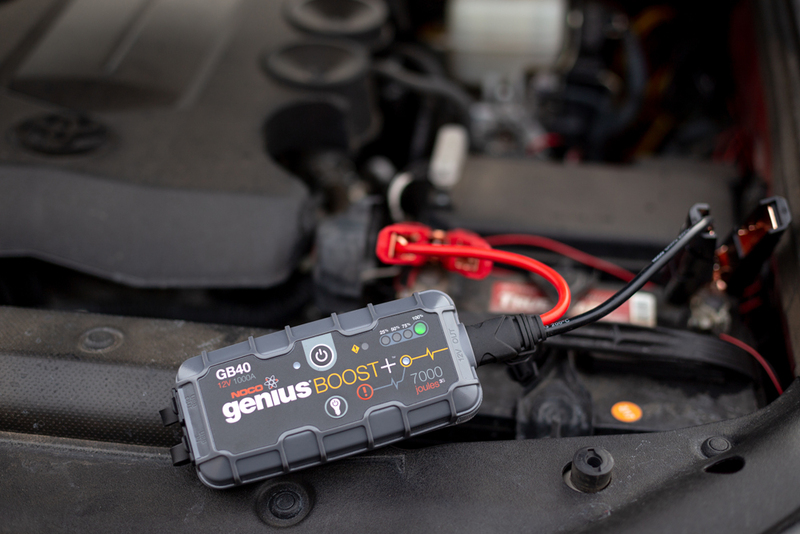 With the NOCO Genius Boost attached to the battery, start your vehicle’s engine. 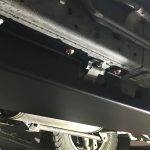 vehicle’s battery is below 2-volts. Simply press and hold the manual override button for 3 seconds, until the Boost LED starts flashing, to enter into the mode. Press the button again (Or the power button) to exit Manual Override. This mode should be used cautiously, as Manual Override disables safety protection while enabled. 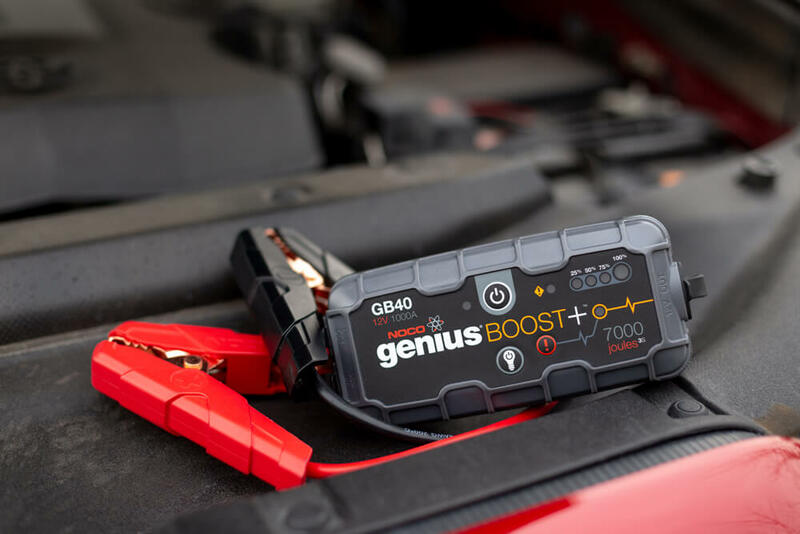 Leave your car running and detach the Genius Boost’s cables from your vehicle’s battery. 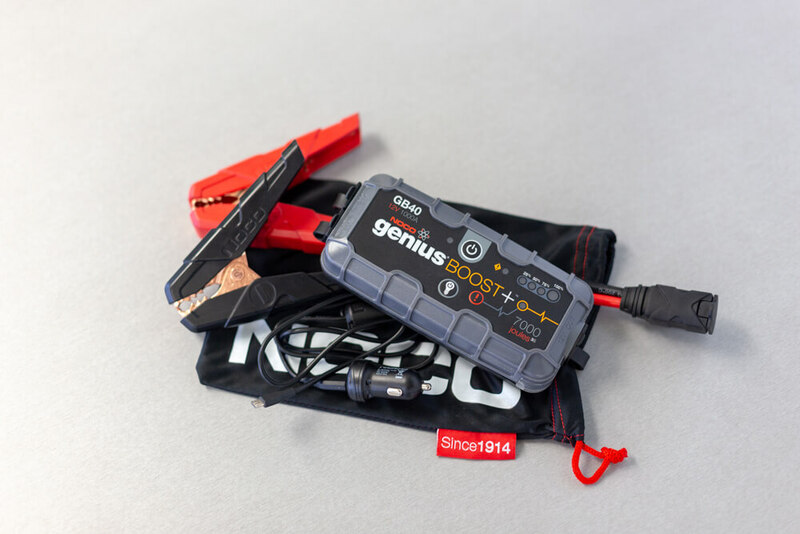 Before embarking on a long trip, or every few months, check the charge on your NOCO GB40. 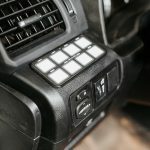 Easily charge off of any USB outlet, or even while you are driving. Is the NOCO GB40 worth it? It’s been one of the best purchases I’ve made and I would highly recommend carrying a portable jump starter in every vehicle. For about $100, the NOCO GB40 gives me the added security and peace of mind that I am self-reliant if or when my battery dies. The NOCO GB40 comes with a carrying case, containing jumpers, USB cable and cigarette adapter. This whole system packs down keeping all the components together. 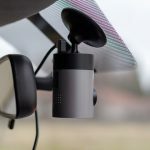 The ease and portability of the NOCO Genius Boost eliminate the need to park one vehicle next to another as well as eliminating other hassles associated with running cables. 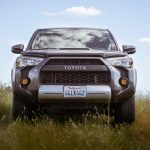 Making it simple to jump anyone’s vehicle, anywhere, regardless of how they are parked. 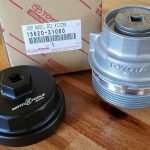 Although the NOCO GB20 would be adequate to start the 4Runner’s 4.0L engine, I chose to upgrade and go with the more powerful NOCO GB40. The GB40 is able to jump engines up to 6.0L as well as diesel engines up to 3.0L. 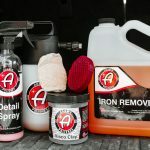 The larger unit gives me the added not only for the security for myself but others that I might encounter that need help. Thanks for the review of the NOCO GB40. 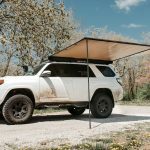 This is exactly what we need in our 4Runner. 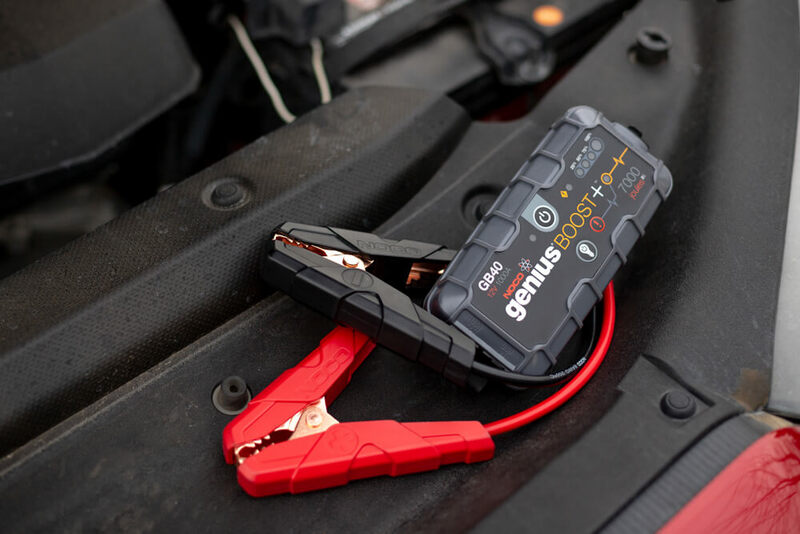 I won’t need to hassle with installing a dual battery set up and we won’t need to worry when traveling in the back-country with just a single battery. It’s so clutch. 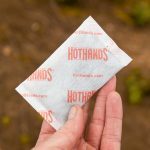 Great assurance in the backcountry. I used my GB40 for the first time today, it was pretty nice. I plugged in the cables to the unit and then connected the clamps to the terminals (brand new Jeep Cherokee), then turned the unit on, and it went to work. The lights started flashing from 0% to 100%. Before I got there, the owner said the starter wasn’t turning over and by the time he walked around to start the truck, it turned over and on. The NOCO GB40 is extremely easy to use and worked for me, with the quickness today. I also bought the upgraded case for it (https://www.amazon.com/Aproca-Storage-Compatible-UltraSafe-Lithium/dp/B077RS51V8/), it holds the unit, cables, and has a pouch for other accessories.